We’re joined by TWO special guests in the latest episode of the Takeover podcast: Omid/dimo of SF EVOLVED and longtime NorCal Bemani veteran JeffreyATW! We’ve got some new events to announce, a 20th anniversary to reflect on and a ton of MA + freestyle highlights to recap from Fresno Frenzy 2. 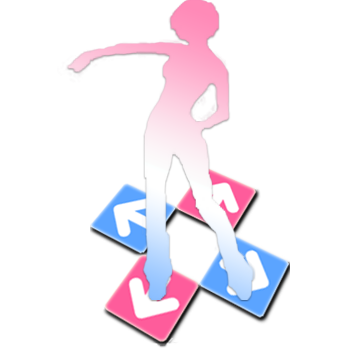 A wholesome, community-focused show and a must-listen for any DDR player!